Review by Rob, 8 months ago. Review by pa, 20 days ago. Review by Anonymous, 1 year ago. 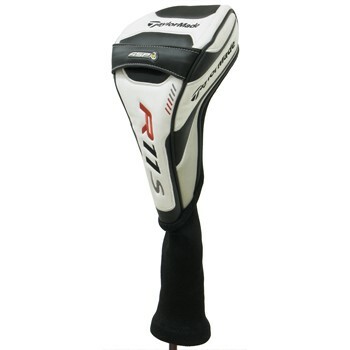 would this cover fit a TaylorMade r7 CGB MAX driver?